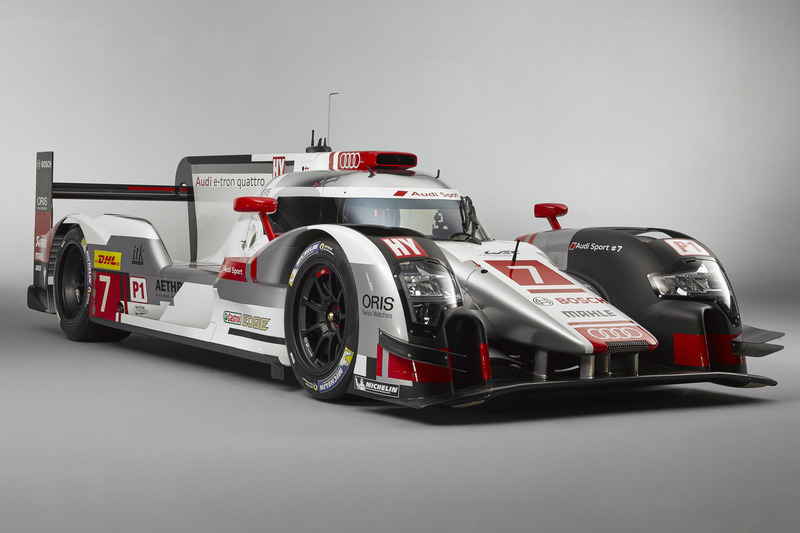 Audi is starting the 2015 season with a thoroughly revised R18 e-tron quattro. 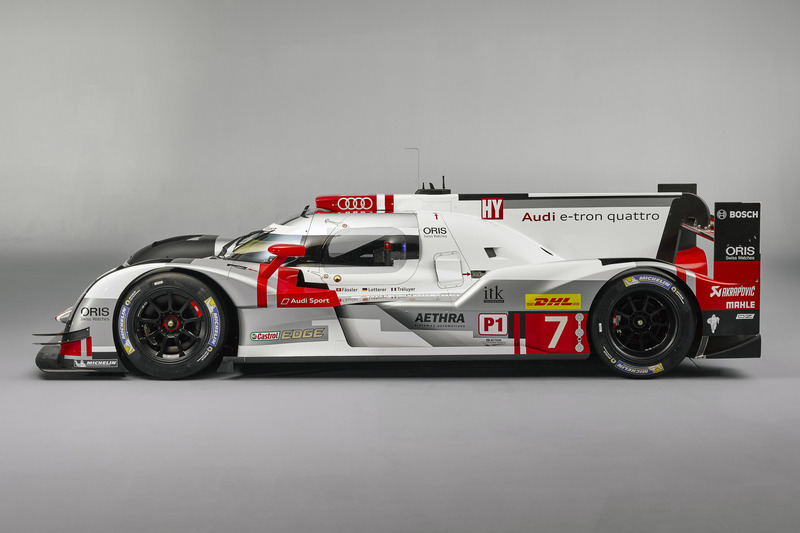 In the FIA World Endurance Championship (WEC) and in the Le Mans 24 Hours as the season's pinnacle event, Audi is going to compete with a hybrid sports car in the 4-megajoule class. 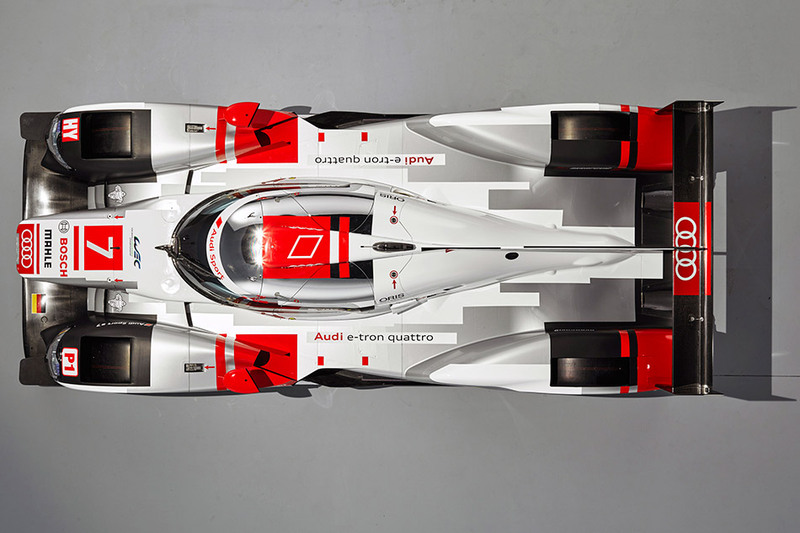 A twofold quantity of hybrid energy, fundamentally revised aerodynamics, the next step in lightweight design and a lot of detailed work characterize the fifth generation of the Audi R18. 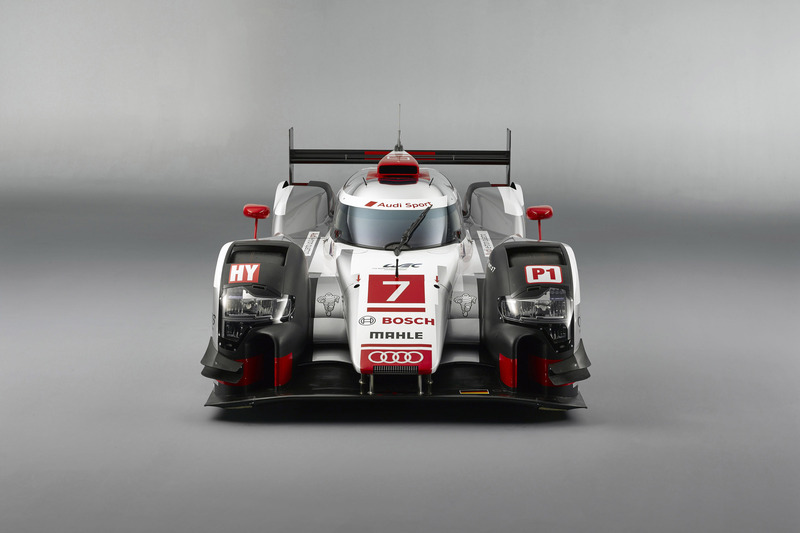 "The possibilities of the revolutionary regulations that have been in effect for LMP sports cars since 2014 are far from having been fully used. The rules harbor so much potential that there is room for future developments," says Jörg Zander, Audi Sport's new Head of Engineering. "We expect that the technological progress resulting from the fierce competitive pressure exerted by four automobile manufacturers that are now involved will significantly improve lap times this season – while concurrently reducing fuel consumption." 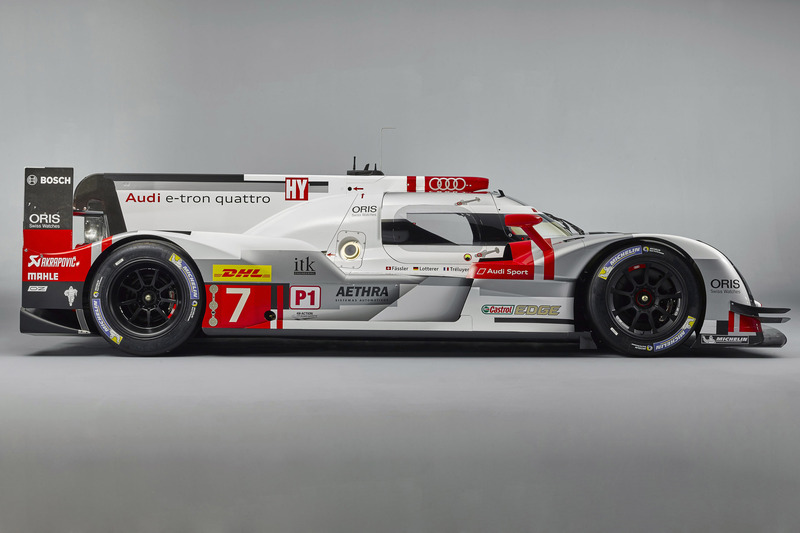 Despite these performance increases Audi has achieved the minimum weight of only 870 kilograms – notably in what is currently the world's most complex racing category. The improved hybrid output, however, results in a restriction for the internal combustion engine. According to the sporting regulations the fuel-energy amount has to be further reduced if the engineers opt for higher hybrid output. 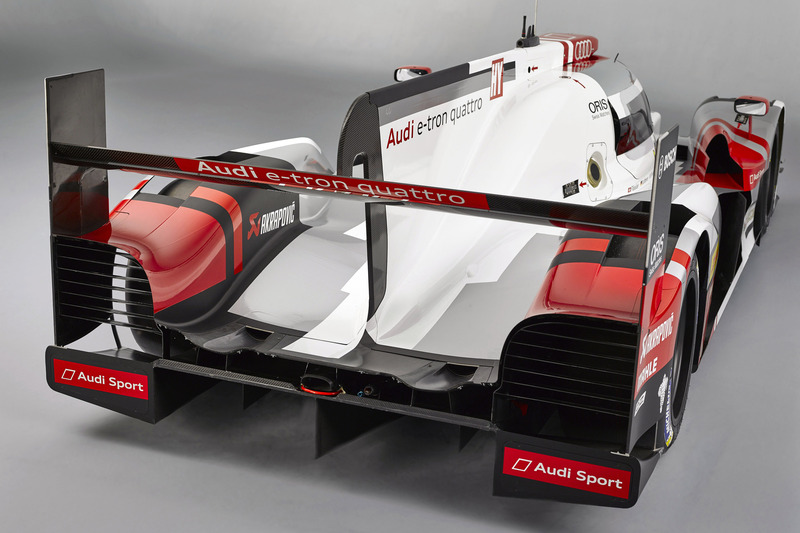 As a result, the R18 e-tron quattro has to make do with 2.5 percent less diesel fuel per lap than in 2014. Not least for this reason, Audi has further developed the four-liter V6 TDI engine by performing a lot of detailed work to achieve the optimized consumption levels. 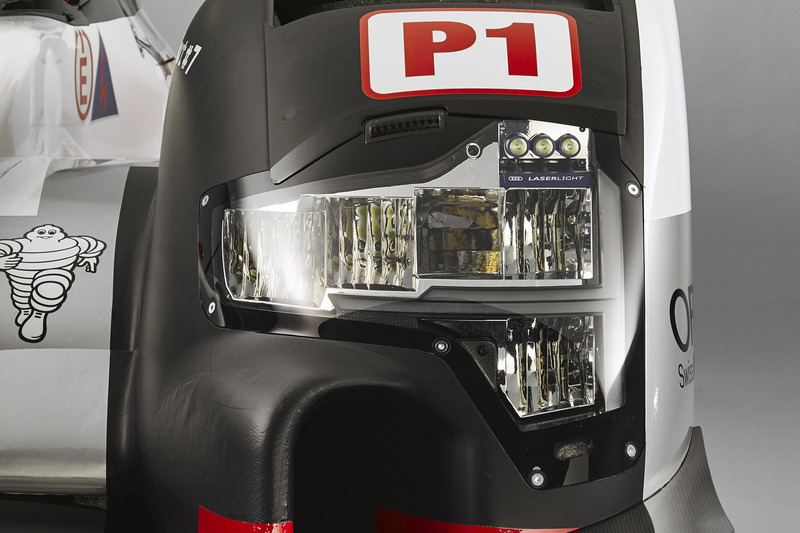 The most efficient power-plant in the field now delivers 410 kW (558 hp). Due to its optimized consumption the developers have managed to more than compensate for the loss in output resulting from the reduced amount of fuel. As another new rule this year, only five engines per race car may be used during the entire season. The power-plant now delivering even greater fuel efficiency continues a major trend. 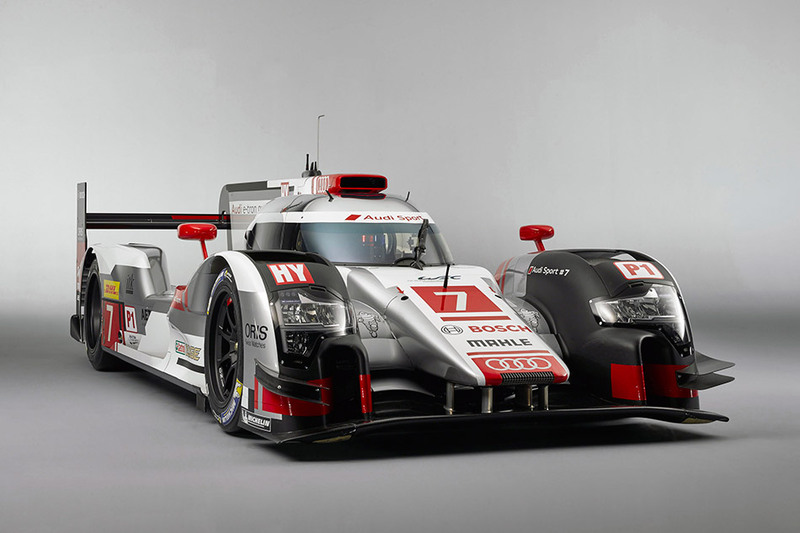 In 2006, Audi's TDI engine debuted at Le Mans, followed by eight victories until 2014. While lap times continually improved, fuel consumption decreased by 38 percent during this period.